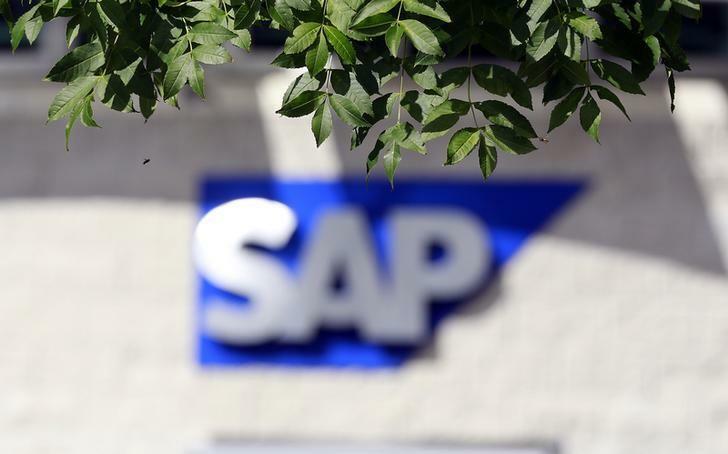 STUTTGART Germany (Reuters) - German software company SAP is planning to cut between 1,500 and 2,500 jobs as software programmes switch to the cloud, meaning fewer onsite staff are required, a source said on Thursday. SAP, which employs a total of around 67,000 people, had said on Wednesday that there would be targeted job cuts, but declined to say how many. A company spokesman declined to comment on Thursday. "The number is not yet definite and there are still checks being made as to whether positions overlap or are unnecessary," the person with knowledge of the matter told Reuters, adding that the cuts would affect all regions and areas. However, SAP also plans to create about 3,000 new jobs this year, leading to a net increase in staff, the source said. Cloud computing allows businesses to reduce their costs by ditching bulky servers for network-based software in their own offices and using remote data centres run by technology companies such as SAP.